It’s a marriage made in heaven, or hell depending on which side of the iOS / Android fence you happen to sit on. See, someone somewhere has decided that it would be a good idea to come up with a way for Google TV owning peeps to join in with all that AirPlaying fun that iPhone and Apple TV fans are currently enjoying. 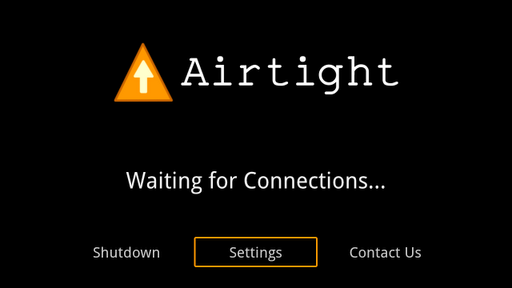 Airtight, available now in the Android Market, does just what many of us never even thought of doing. 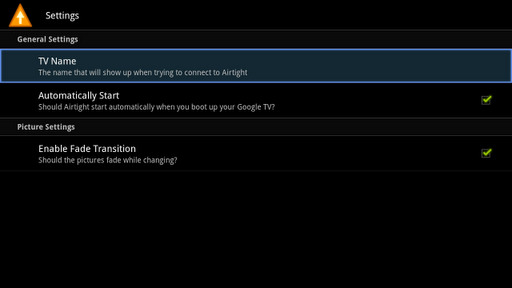 Once installed, the app will allow content to be sent, via AirPlay, from a compatible Apple device to a Google TV. That’s right. 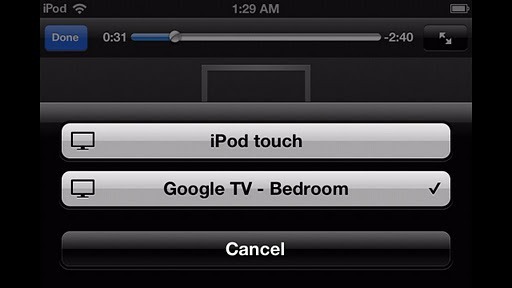 Android, AirPlay, and iOS. All in the same sentence. Maybe the Mayans had it right – the world may just end in 2012. Those owning a Google TV may well be in the extreme minority, but those willing to spend the dollar on Airtight will be able to stream content from iOS devices to their beloved set top box, although DRM-protected iTunes content will unfortunately, not work. The iPad 2 and iPhone 4S’ screen mirroring feature is also not available right now, which is a real shame, but hey, you’re getting some sort of AirPlay on Google TV now aren’t you? It is also worth noting that while the app is indeed a paid-for app, it is still very much in its infancy. There is currently no support for streaming music, although that is apparently in the works. Having to pay to basically beta test an app may upset some, though for the price of admission we would just be happy to help the developer in question. Writing these apps isn’t an easy business, especially when they involve shoehorning something like AirPlay into them. We’ve heard some varying reports as to how well Airtight is working right now. We suspect that so long as you head into things knowing that all is not quite perfect just yet, then Airtight could well do a job, at least until all the kinks are ironed out. Then we’re in for a treat!